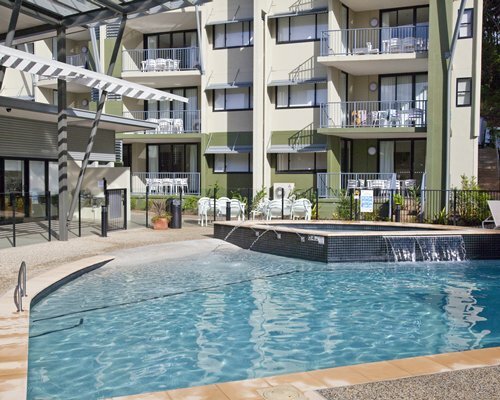 Located beachside in its own sub-tropical valley, WorldMark South Pacific Club Coffs Harbour - Terraces is just the place to relax and recharge your batteries. 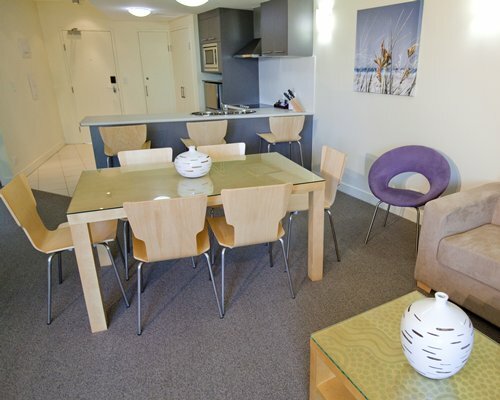 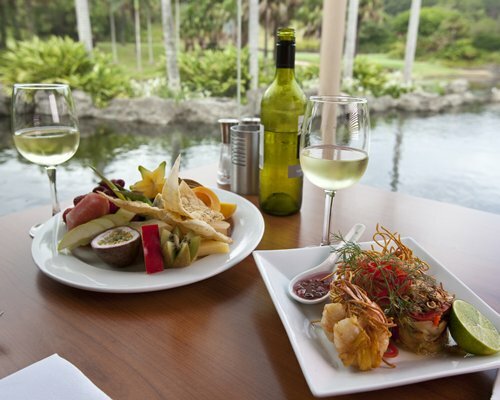 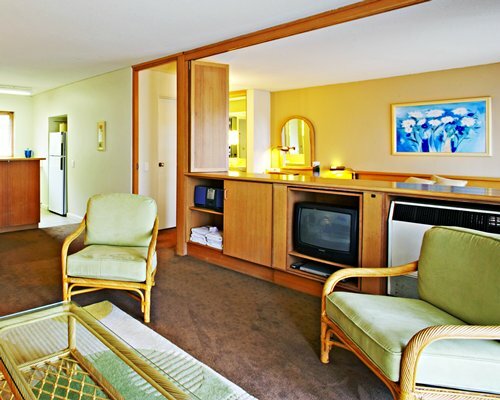 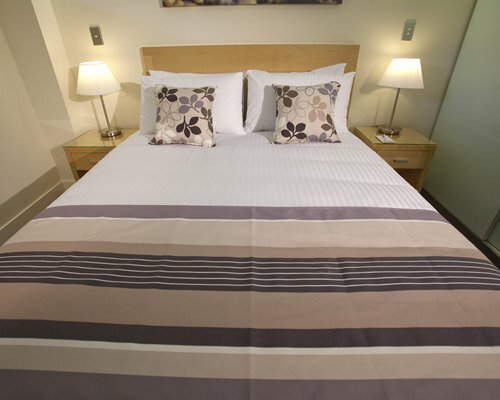 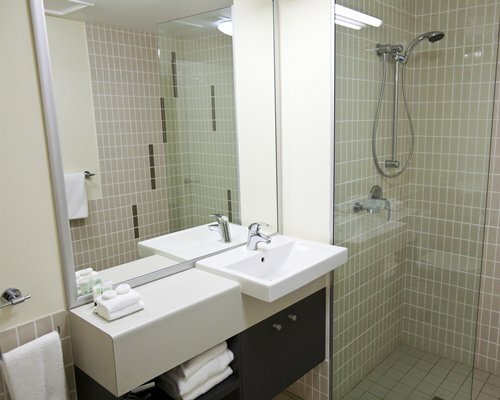 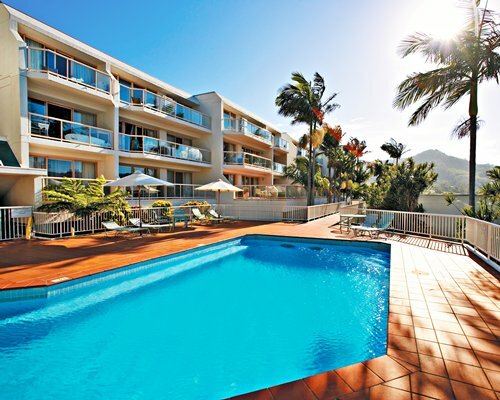 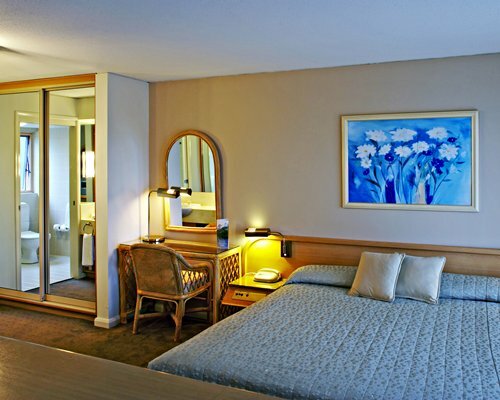 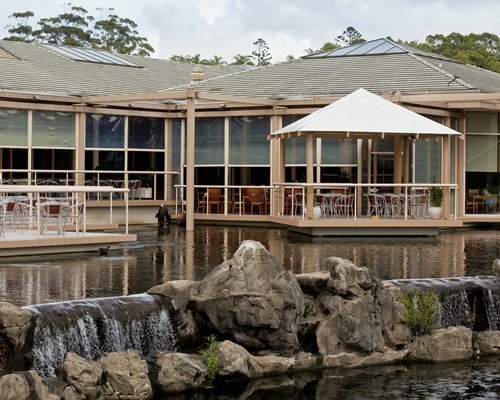 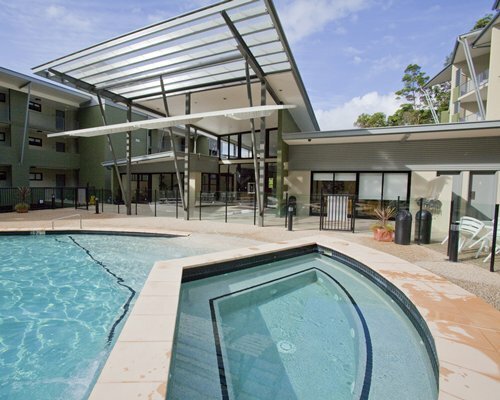 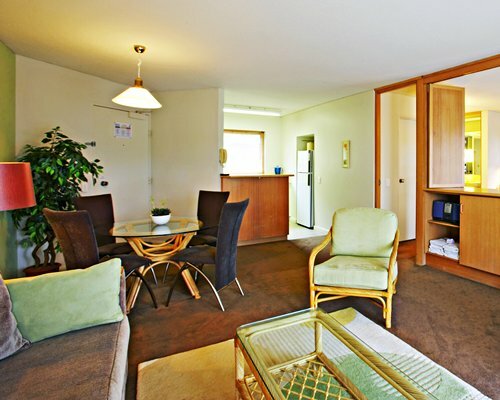 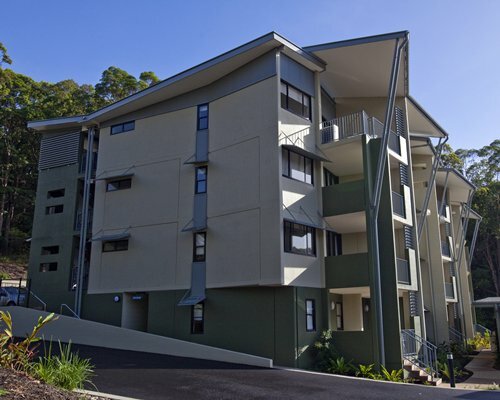 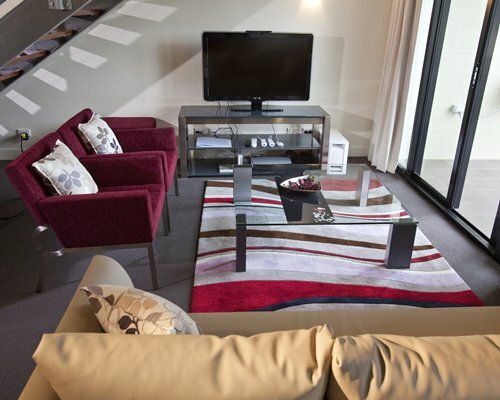 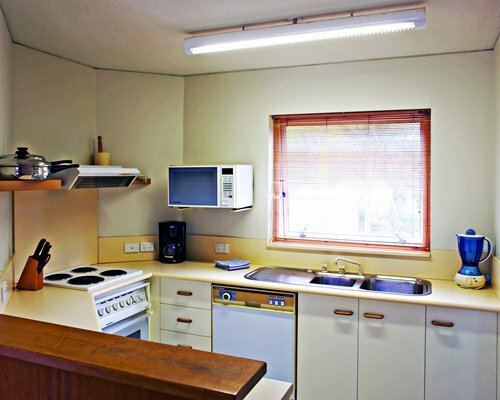 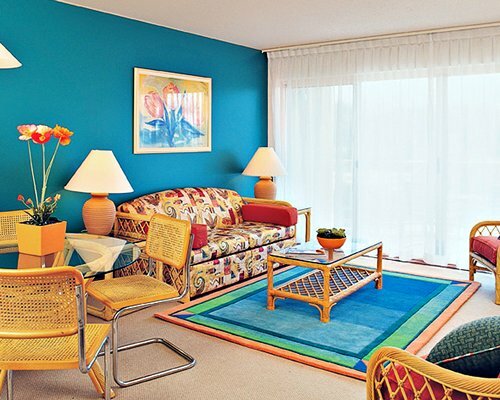 Pacific Bay Resort Coffs Harbour caters to families, singles, and couples. 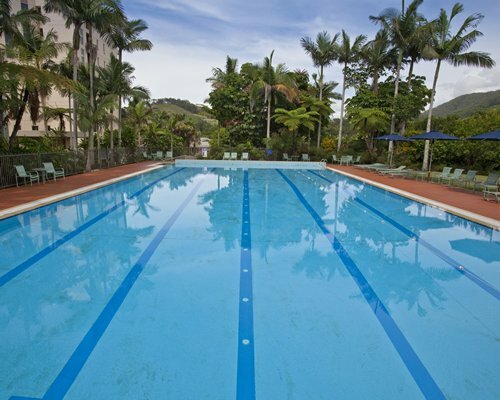 It provides a host of activities if you are so inclined, or secluded areas if you want to get away from it all. 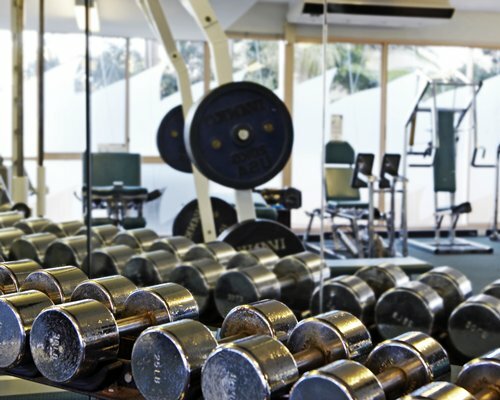 You can do as much, or as little as you like. 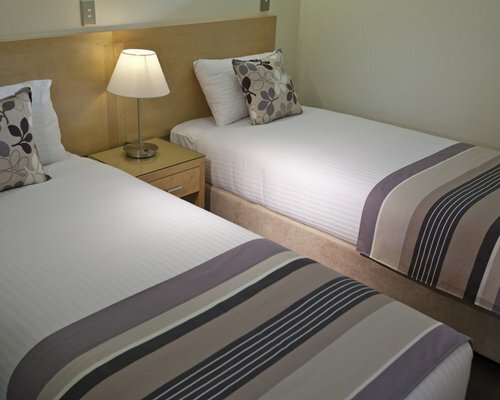 The nearest international airports are in Sydney or Brisbane. 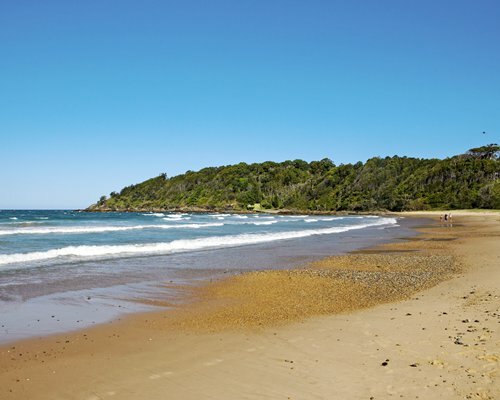 From these cities fly into Coffs Harbour and from the airport turn right into Hogbin Drive. 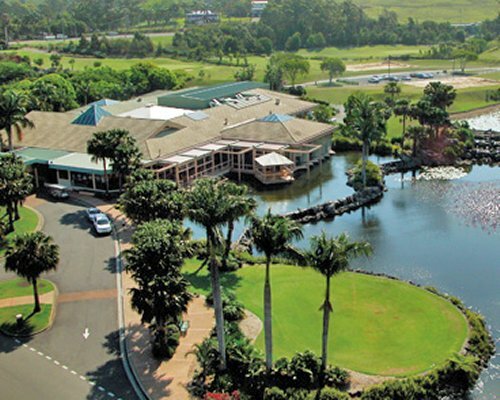 Drive for approximately 5 kms and take the first exit at roundabout into Orlando Street. 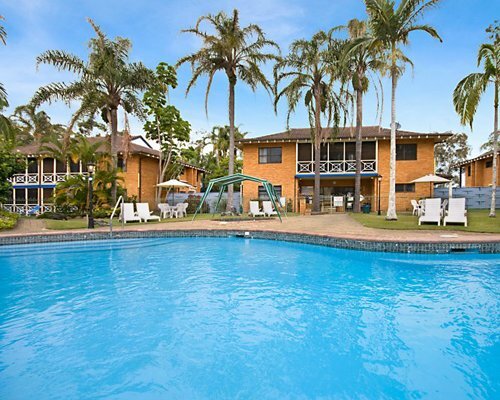 Turn right at Pacific Highway and continue for approximately 4 kms. 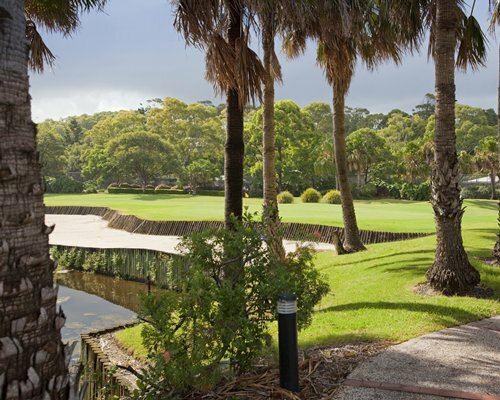 Turn right into Bay Drive and then first left into Resort Drive. 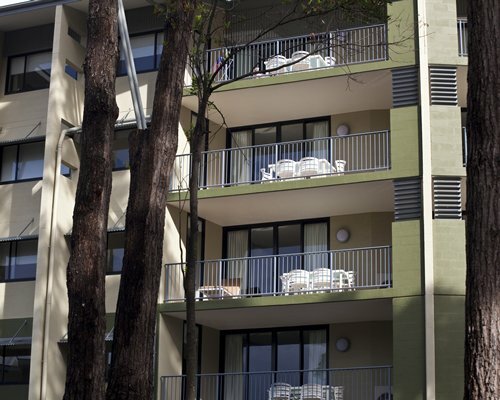 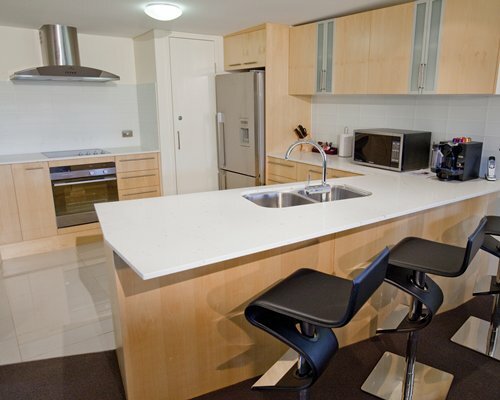 Requests for a lower floor apartment must be made prior to arrival, however resort cannot guarantee. 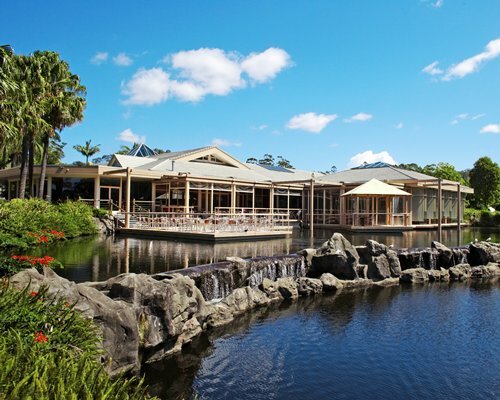 Please note that name of the resort is actually Pacific Bay Resort Resort Coffs Harbour. 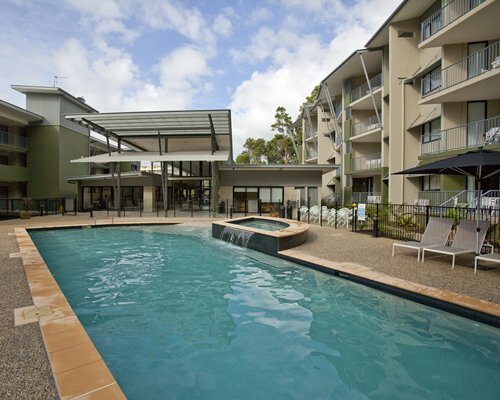 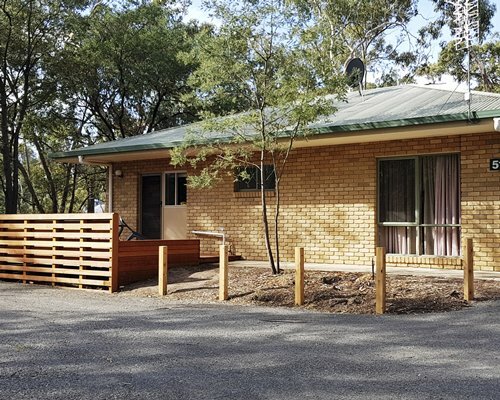 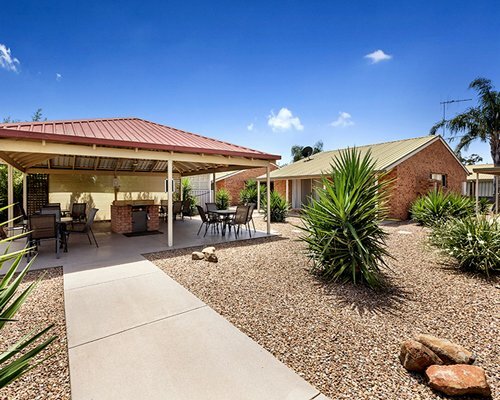 Wyndham have units within this property. 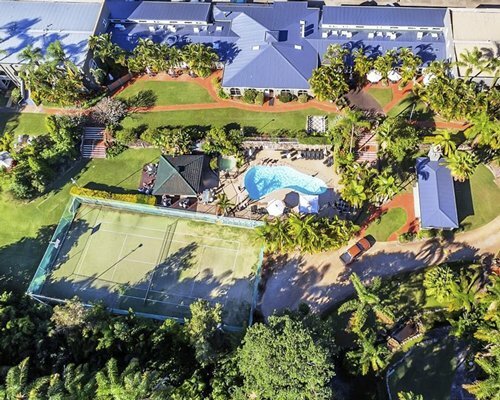 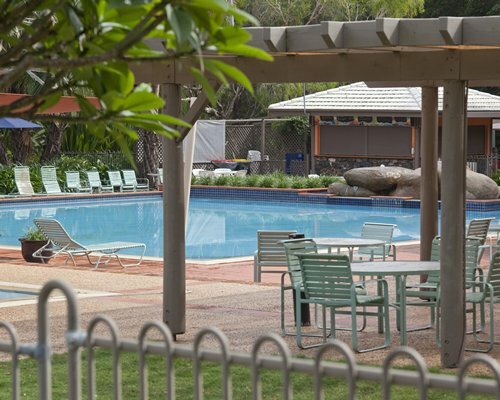 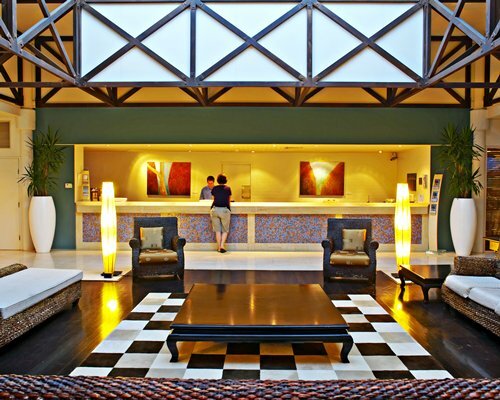 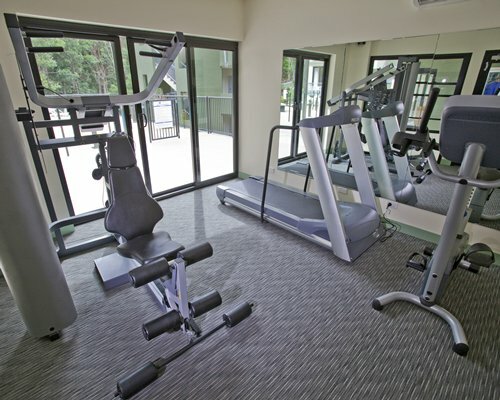 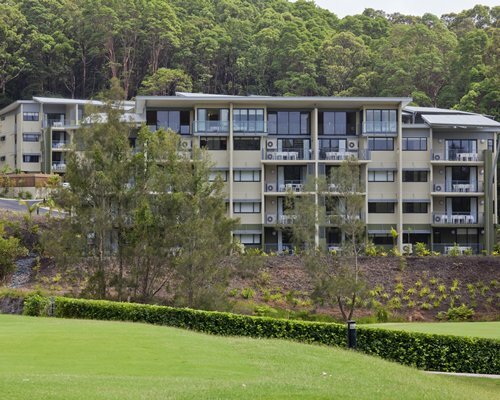 If you have booked a holiday at WorldMark South Pacific Club Coffs Harbour - Terraces you will need to check in at Pacific Bay Resort Coffs Harbour.